Midokura, a San Francisco, CA-based provider of a software network virtualization platform, raised $20.4m in Series B funding. Backers included Japanese fintech company Simplex and existing investors Innovation Network Corporation of Japan (INCJ) and Allen Miner, a member of Midokura’s board of directors. The company, which has raised over $44m to date, intends to use the funds to accelerate product development, expand its executive and development teams and secure new partnerships with industry leaders. 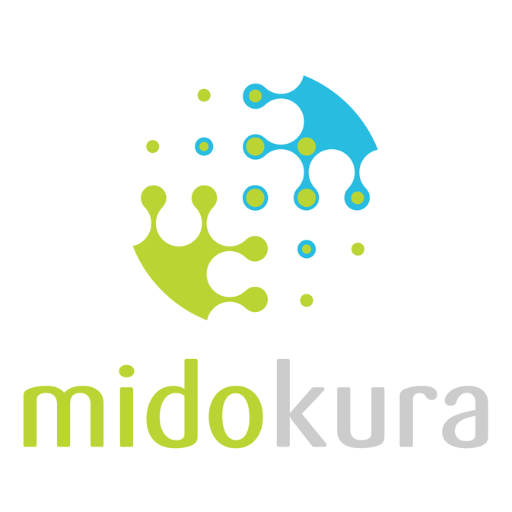 Founded in 2010 by Dan Dumitriu, CEO, and Tatsuya Kato, chairman, Midokura provides Midokura Enterprise MidoNet (MEM), a network virtualization technology platform that offers an intelligent, software-based network abstraction layer between the hosts and the physical network, by decoupling the IaaS cloud from the network hardware. In turn, operators can build isolated networks in software to overlay the existing hardware-based network infrastructure. The open source version of its core MidoNet technology is used by organizations of all sizes in more 120 countries. The company has offices in San Francisco, Tokyo and Barcelona.